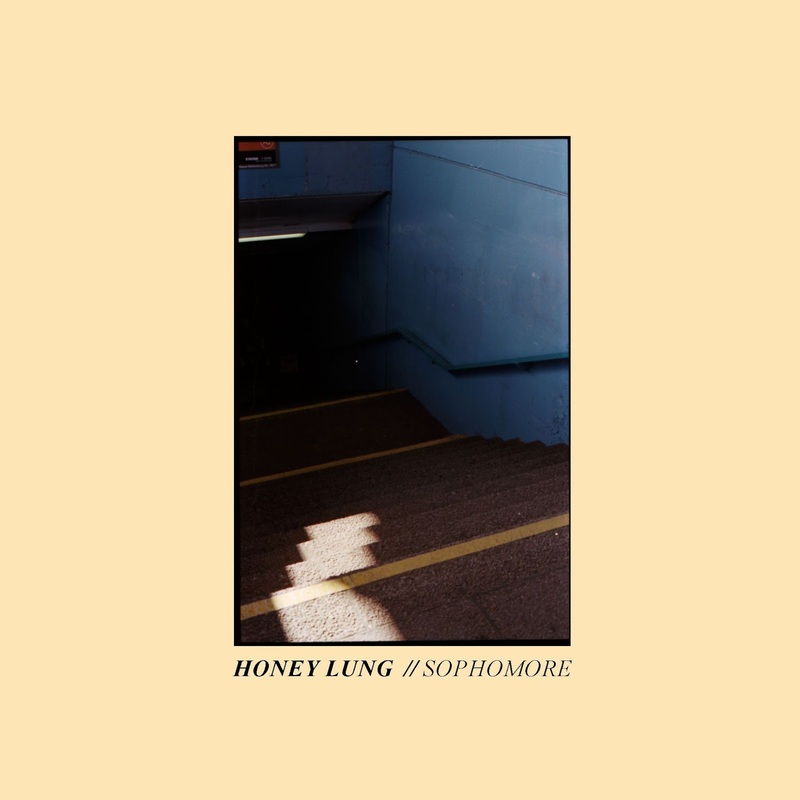 After causing some stir and earning some radio airplay last December with their debut EP, Kind Of Alone, London's Honey Lung don't take their time to unwind. Their new single, Sophomore, is a forceful track, produced by Michael Smith (Wolf Alice, Anteros, Kid Wave) and Matt Thomas, which surely sounds like a firm step forward for the band. 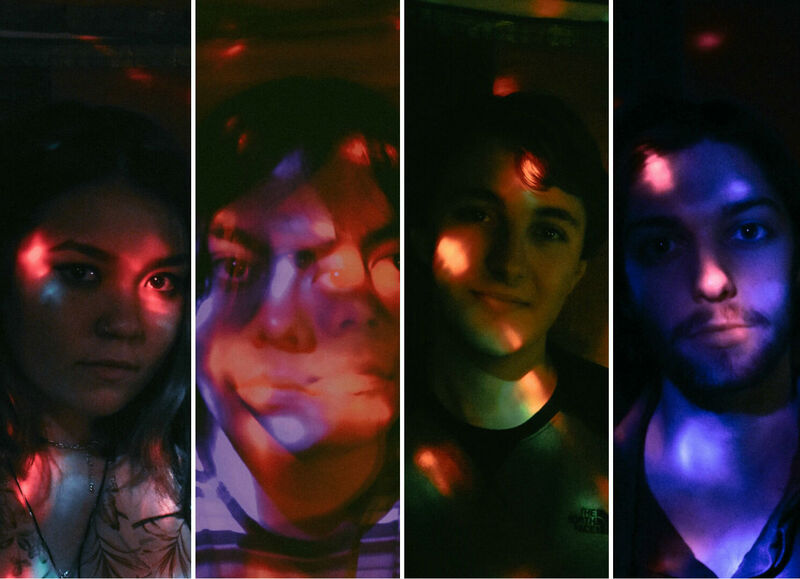 In the words of Jamie Batten, the band's own vocalist and guitarist, "in a nutshell it’s a song about depending on your friends and just the intricacies of relationships in general." Regarding influences Jamie adds: "Built To Spill was a big one, some minor shoegaze from Ride, and a little from Modest Mouse." The band has a bunch of live shows planned, including a headlining one at Camden Assembly on May 2nd, a slot at When In Manchester Festival on 15th April and on The Great Escape Festival on May 19th.